South Tyrol offers many road bike tours with Alpine passes also beyond the famous Dolomites-. In the south, for instance, there are Mendel and Gampen pass, Stilfserjoch pass in the west and Timmelsjoch in the north. We recommend to start the tours early in the morning as there is less traffic. 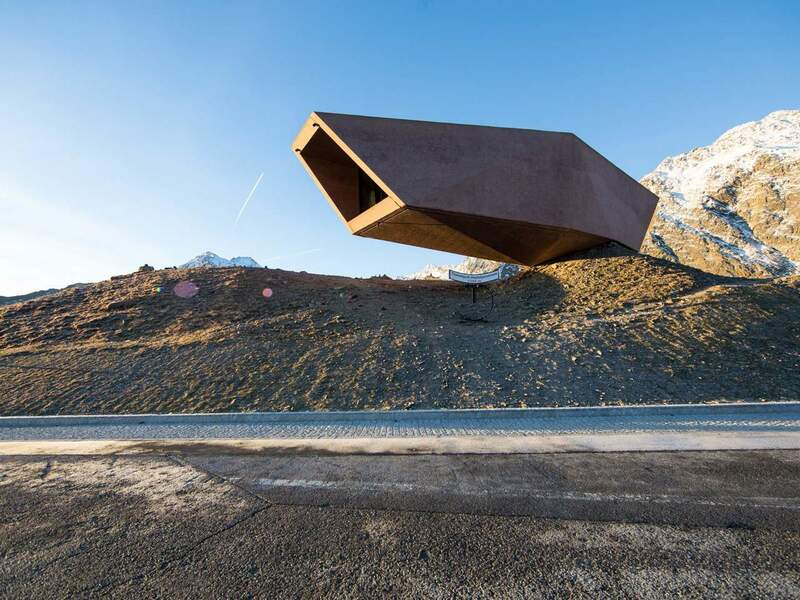 Whereas tours to Mendel pass and Gampen pass are perfect to made also in spring and in autumn, the high-alpine passes Stilfserjoch, Timmelsjoch and Penser Joch are closed in winter. This period normally lasts from the middle of May until the end of October. Moreover, Jaufen pass is closed during the night from 6 pm until 8 am. The classic tour to Stilfserjoch pass (2,758 m) goes from Prad to the legendary top in 48 turns. The way back goes via Umbrail pass (2,503 m) in Switzerland. From there, the tour continues to Santa Maria and Münster. Afterwards, road bikers cross the border between Italy and Switzerland and return to Prad via Taufers im Münstertal and Glurns. The second variant has almost 63 km and more than 1,900 m of difference in altitude. A highlight for road bikers is the following tour with 1,900 m of height difference and almost 89 km: Road bikers start in Bozen and reach Mendel pass (1,363 m), cycling along Frangart, Girlan and St. Michael/Eppan. Arrived on top of the pass, you can enjoy a fantastic view of Lake Kaltern and the Dolomites. Cycling along Penegal, the next destination is Fondo in Nonstal Valley before arriving at Gampen pass (1,512 m). Afterwards, the tour goes back to Bozen via Lana, Burgstall and Gargazon. Our 73 km long tour to Timmelsjoch pass (2,474 m) starts in St. Leonhard in Passeier. Road bikers reach one of the most difficult passes in the Alps via Moos in Passeier. Arrived there, you can visit the Pass Museum and go back to Moos. From Moos, you can cycle back to St. Leonhard on a variant via Pfelders and Platt. This tour includes 2,650 m of difference in altitude. 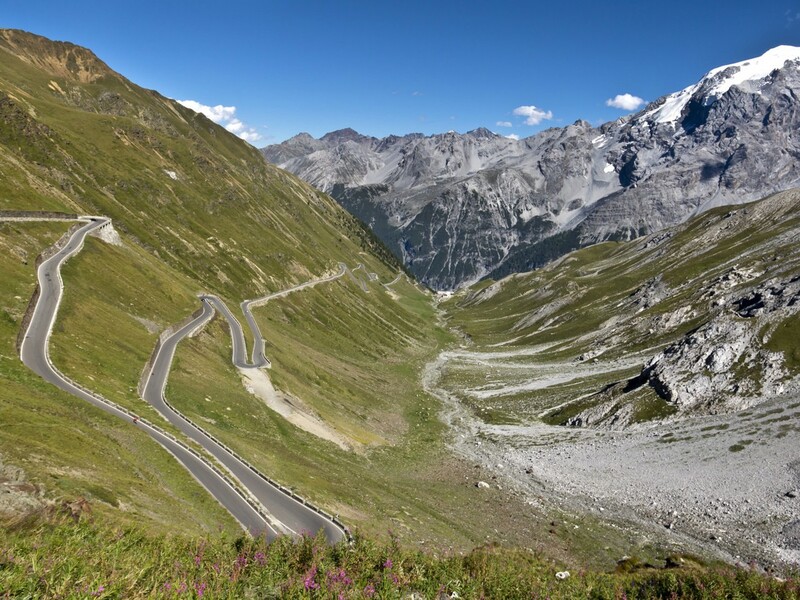 This tour with 150 km and more than 3,650 m of altitude difference is only reserved for those who are extremely persevering: The route goes from Meran to St. Leonhard in Passeier to Jaufen pass (2,094 m). The descent continues almost until Sterzing. From there, the track leads to Penser Joch pass (2,211 m) via Egg, to Sarntal Valley, Bozen and back to Meran. 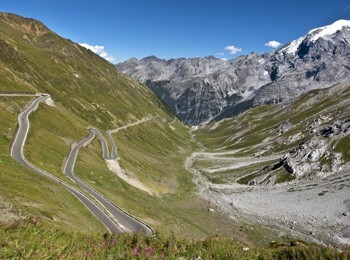 The Stelvio Bike Day allows road bikers to enjoy the famous pass road completely without cars and motorcycles from Trafoi to Santa Maria in Switzerland. Other car-free bike day are offered once a year on Mendel pass and on Penser Joch pass. During the Ötztal Bike Marathon, Timmelsjoch pass and Jaufen pass are closed to motorised vehicles too. However, participating requires not only a good stamina but also luck: Each year, there are 15,000 persons who would like to participate and only 4,000 of them are chosen by drawing.